The agrifood industry has created many problems, but these challenges also come with many opportunities for innovation and change. The global community is working towards improving the food system, but different actors have to be involved: farmers, governments, private companies, chefs...you. How can you get involved in building a better agrifood system? When we look at the number of women entrepreneurs that receive funding in Europe, it's still less than 6-7% says Severine Balick, food and agtech VC at Matador Ventures. But she is optimistic: We'll soon have lots of amazing women entrepreneur role models to show the next generation that they can do it. In this video, she tells us who her top 3 women entrepreneurs in the agrifood space are. Are These Foods the New Pharmaceuticals? According to the World Health Organization, 2.8 million deaths every year are caused by complications as a result of high BMI (Body Mass Index) and obesity. Obesity can lead to a number of health concerns including heart disease, ischemic stroke, and type 2 diabetes. Increasingly common diets dense in calories, sugar, and fat are a large contributing factor to the current obesity epidemic around the world. Food is the planet’s oldest form of medicine, and in the face of this dilemma, nutritionists and healthcare professionals are suggesting adding foods, more specifically, foods with ‘functional ingredients’, to form part of a regular diet to help prevent some noncommunicable diseases. Shockingly, we dispose of a third of all the food we produce and a lot of food waste is linked to 'date marking'. Maria Hidalgo, Co-Founder and CEO ColorSensing, is on a mission to change this with her startup ColorSensing. Discover how her technology can tell you the truth about what is happening inside the food package. The industrialisation of the agricultural sector has brought with it a large increase in the number of pesticides we use to protect plants and humans from various diseases. However, these same pesticides can also have a large number of negative health and environmental effects. In this video, entrepreneur Luca Speziga explains how his new technology can produce a completely natural fertiliser that is just as powerful as a chemical fertiliser. 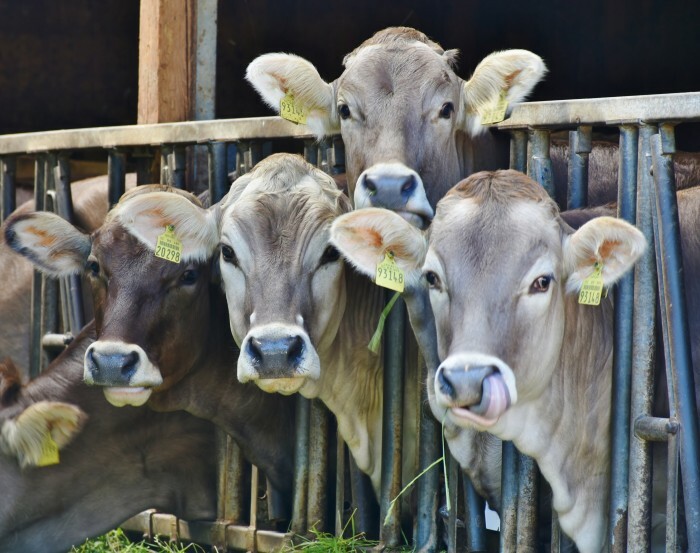 It is clear that we need to provide alternatives to the current meat production system. In this video, researcher Giuseppe Scionti, Founder and CEO of NovaMeat takes you on a visit to his workplace where his new food technology first came to life. It’s not just the food in our food system that needs to change, it’s also how we package it. 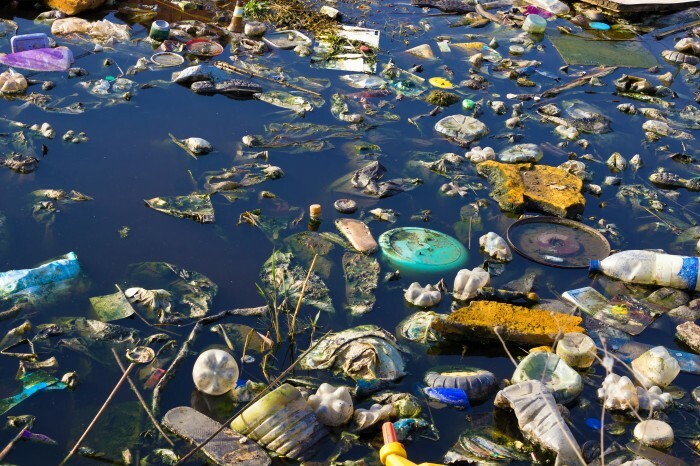 The plastic problem is damaging ecosystems on land and at sea. Sensing both the need to tackle the problem and seeing the opportunity, Işınsu Kaya launched Mumo Wrap. In this video, she takes us through Istanbul on a journey to discover this new technology. The term novel food may sound simple, but it’s much more than that. Chia seeds were once isolated to impoverished regions of Central and South America, and milk once only had a shelf life of 12 days. 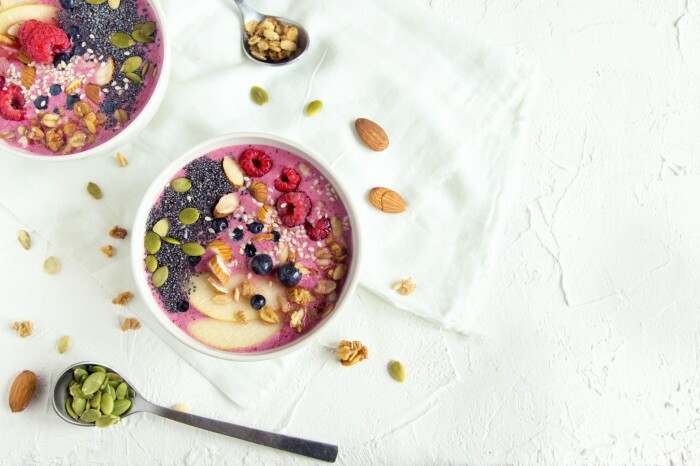 But thanks to the power of the novel food label, chia seeds are now a common healthy addition to diets around the world, and milk treated with UV light is not just safe, but extends milk shelf life to 21 days and increases concentration of vitamin D3. Along with countless other foods introduced to market, they must be proven safe for human consumption. The novel food label helps members of the European Food Safety Authority (EFSA) approve new products and get them to the public quickly. As part of the EU project, “Cultivating Engagement”, we would like to partner together with you to revision the concept of vertical farming! 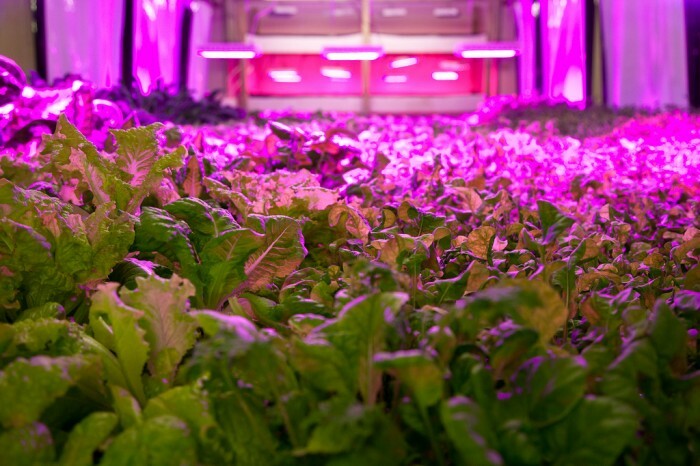 We would love to see and hear what you personally think of as vertical farming, and what images you associate with it. If you haven’t heard of vertical farming, that’s completely fine! We still value your opinion. Let us know what you think at our interactive survey http://revisionvf.org! 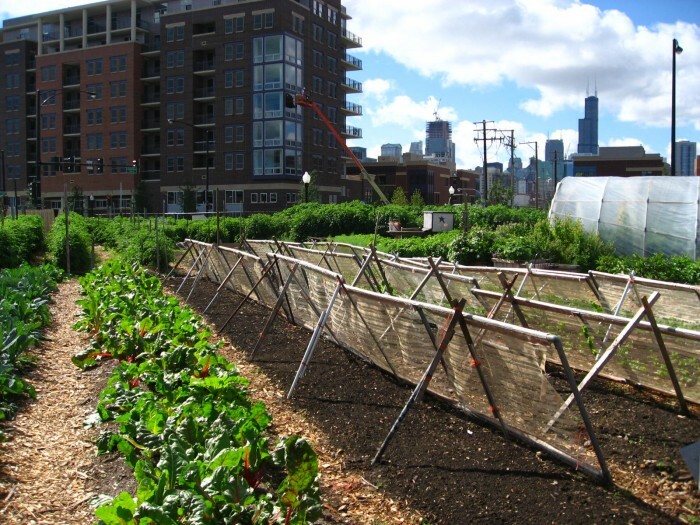 July 5 event: Re-visioning Vertical Farming! Join us in this three-day citizen participation forum, as we invite you to share your vision of vertical farming through images, and to discuss with us the future of local and sustainable food systems. July 5th - 7th 2018 ∣ Deutsches Museum, Ehrensaal. 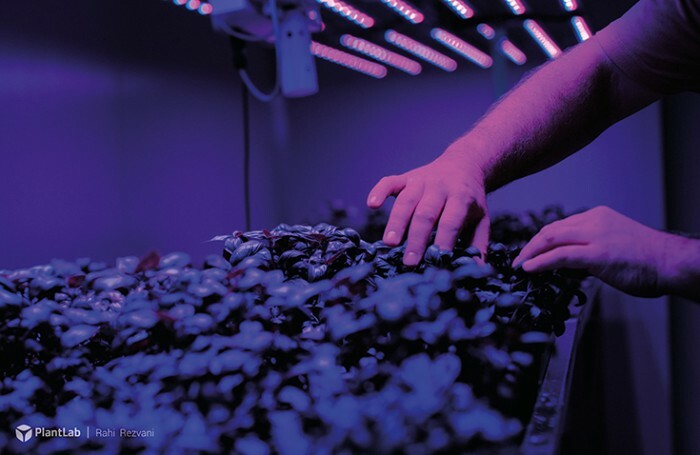 Share with us your vision of vertical farming – an upcoming trend in urban food production! What exactly is vertical farming? I know that I picture stacked layers of plants sprouting in organised rows inside some big, bright warehouse. This isn’t quite wrong. Columbia emeritus professor Dickson Despommier is credited for making the term mainstream. In 2017, the United Nations (UN) Department of Economic and Social Affairs reviewed global demographic trends and concluded a forecast of the world population to reach 9.8 billion in 2050. The outlook on an increase in population of approximately 2.2 billion in 13 years has, together with sustainability concerns on our global food system, opened up many discussions on food security. 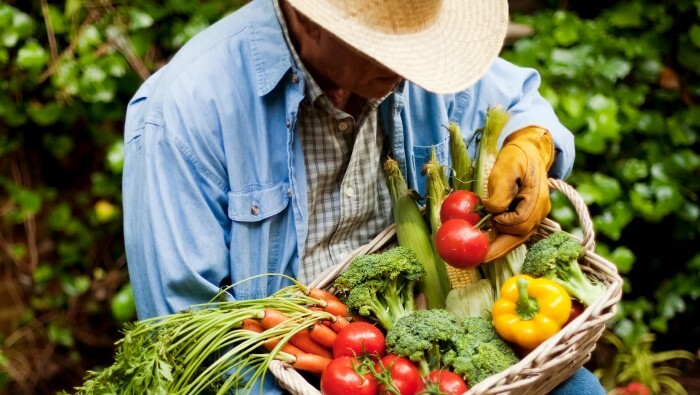 Food security is defined as a state “when all people, at all times, have physical, social and economic access to sufficient, safe and nutritious food which meets their dietary needs and food preferences for an active and healthy life” (FAO, 1996). 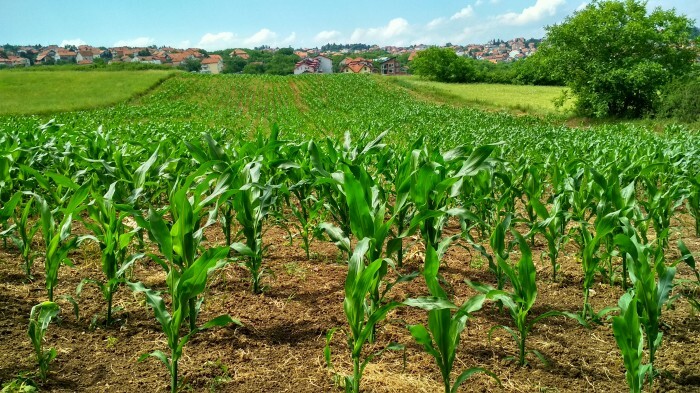 In this context, the prevalent food system, criticized for its damaging impact on the environment and high energy consumption, is increasingly put into question for being capable of addressing contemporary challenges of climate change and population growth. 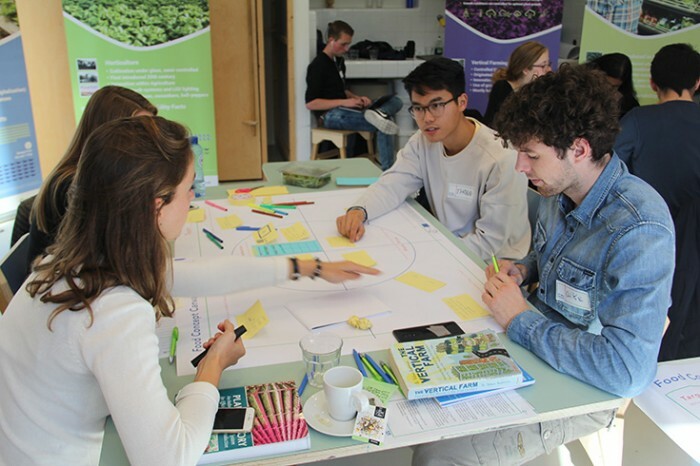 On Friday October 5th, sixteen young professionals and students from several Dutch (applied) universities came together at the Design Museum in ‘s-Hertogenbosch, the Netherlands, to think of their own food concept for vertically farmed produce. 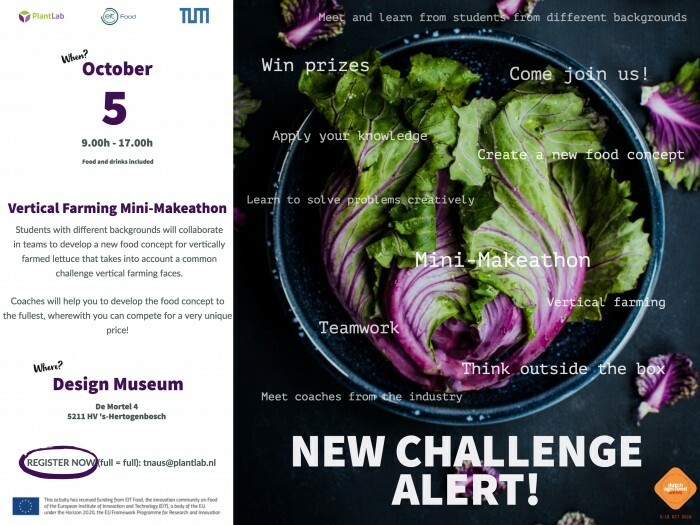 It was our very first Mini-Makeathon event, just in time for the Design Museum’s Food is Fiction exhibition and the 2018 Dutch Agricultural Food Week! 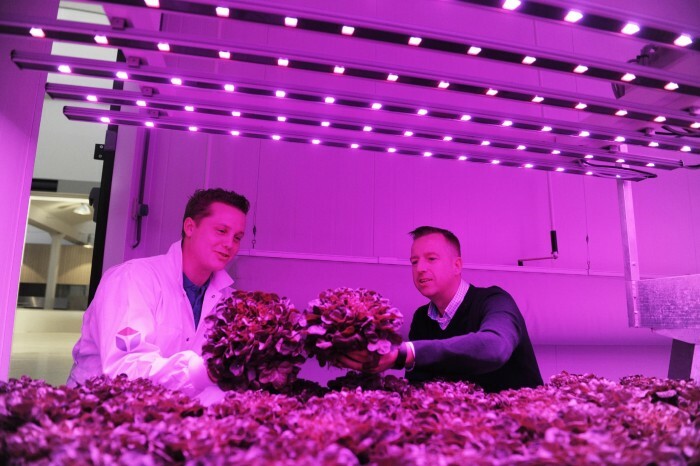 On October 5th, students and young professionals will come together at the Design Museum in ‘s-Hertogenbosch, Netherlands to develop a new food concept for vertically farmed lettuce. The Mini-Makeathon is from 9.00 to 17.00. Registration is open until October 1st. 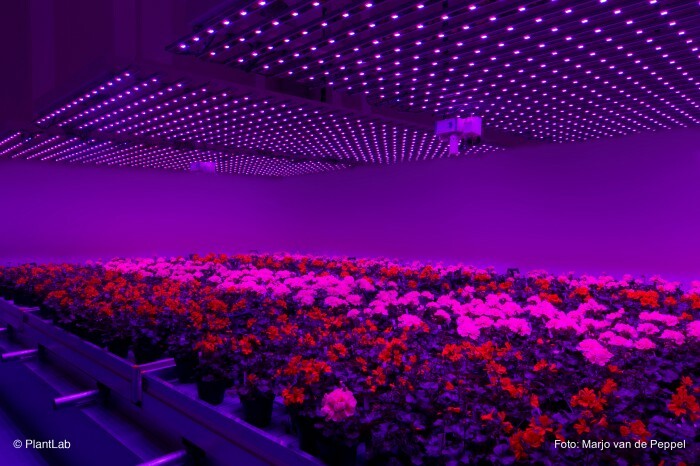 Help us analyse vertical farming on Twitter! 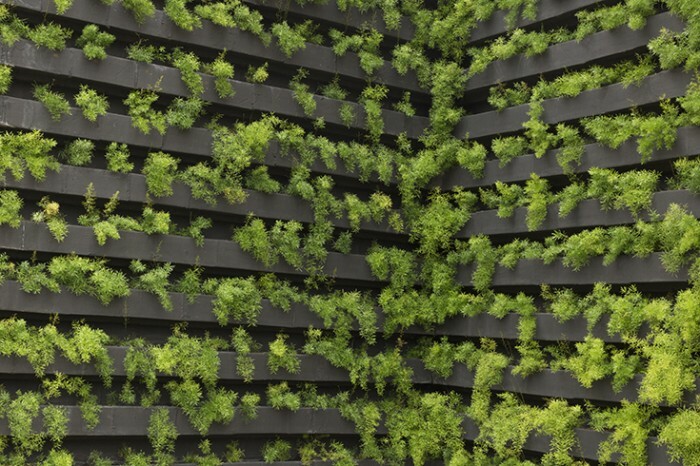 Since May 2017, the Cultivating Engagement team have been collecting tweets about vertical farming using some software specifically designed for Twitter research (Borra & Rieder 2014). 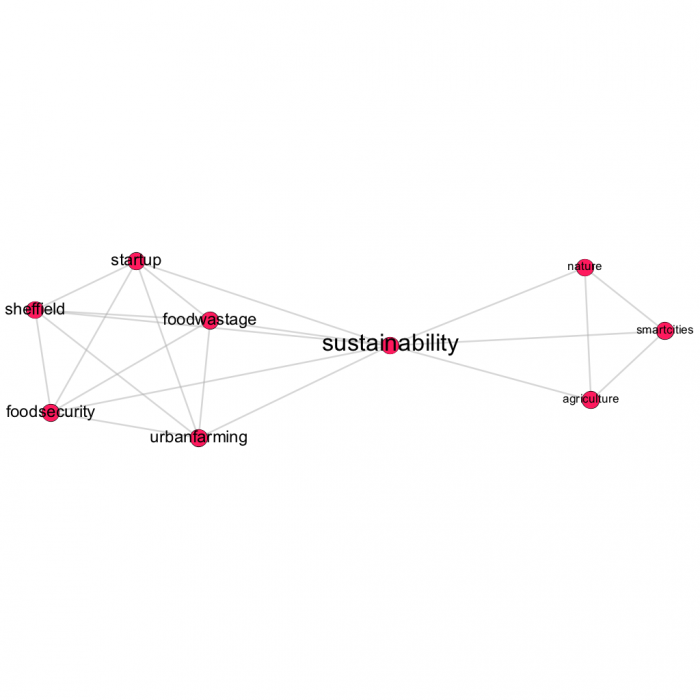 Our Twitter dataset currently comprises over 50,000 tweets about vertical farming. 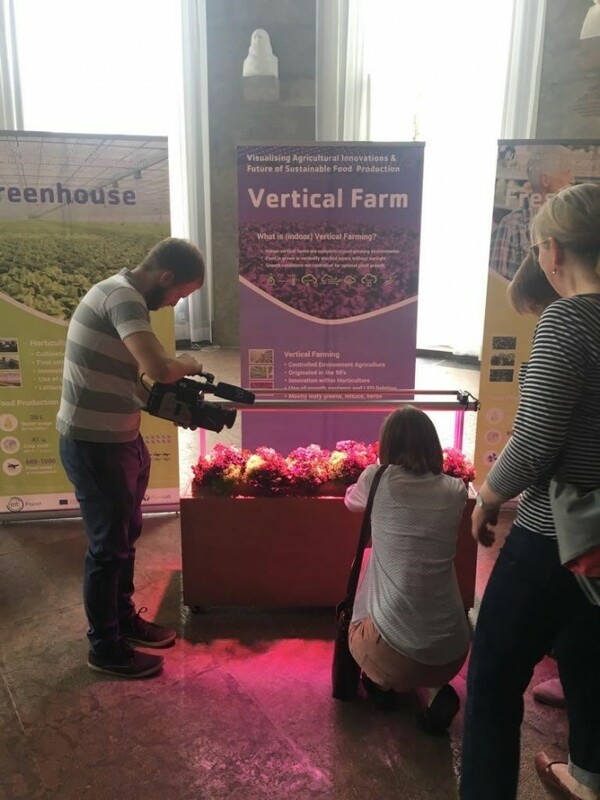 Though it officially kicked off at the beginning of the year, the Vertical Farming project began to really ‘cultivate engagement’ at the start of July when it made its way to the Deutsches Museum in Munich for a three-day citizen participation forum. 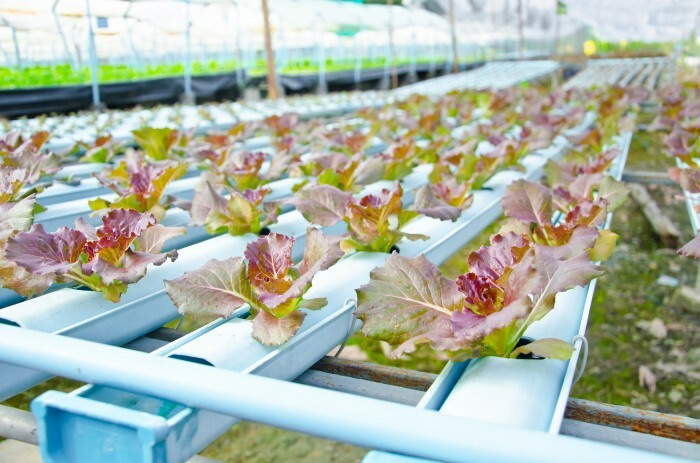 Is vertical farming really sustainable? Do you know how your food produce was cultivated historically? Vertical Farming – what’s the deal anyway? The word farming evokes a range of sentiments. For me, I see images of the sun shining on green, open fields with animals grazing about. Depending where you’re from, this scene may vary, but more or less, we probaby have a similar feel. Can the same be said when you instead hear vertical farming?